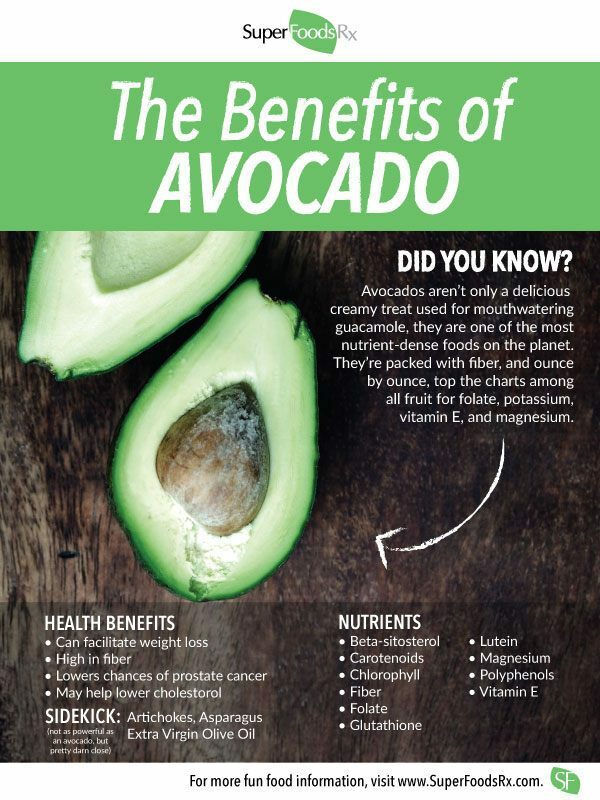 Because, honestly, who doesn’t love avocados? Who wouldn’t want to have avocados handy at all times? Turns out, you don’t need to have a huge farm to grow some avocados. What you will need, is some patience. It can take 5-13 years for your avocado tree to bear fruit, but we promise it’ll be worth the wait. 1: Remove the large pit (seed) from inside an avocado, rinse well, and dry (a wet seed will be slippery!). 2: Push three or four toothpicks into the seed at its widest part so that you can suspend the pit over a glass of water with the pointy end sticking up. The water should cover about an inch of the seed. 3: Put in a warm place and make sure to maintain the water level. 4: In 2-6 weeks, roots and a stem will sprout from the seed. When the stem is about six inches long, trim it in half. Then, head over to HGTV.com for the remaining steps! Happy planting!